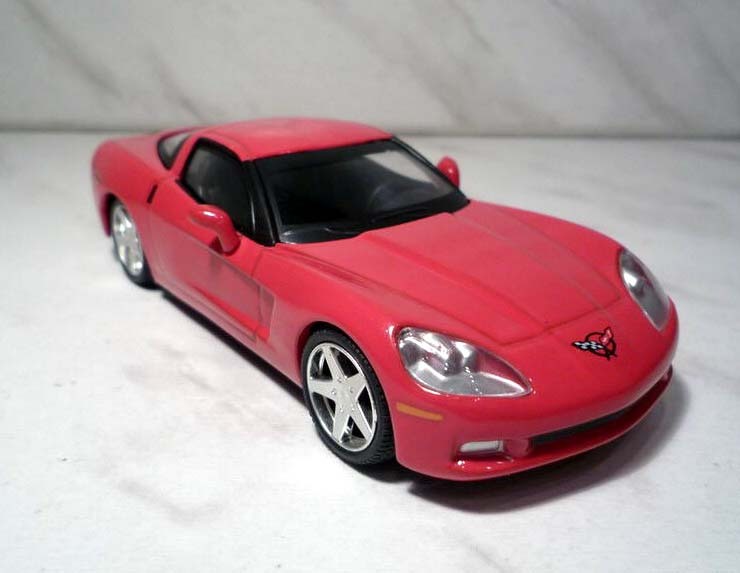 The Chevrolet Corvette is a sports car by the Chevrolet division of General Motors that has been produced in six generations. The first model, a convertible, was designed by Harley Earl and introduced at the GM Motorama in 1953 as a concept show car. 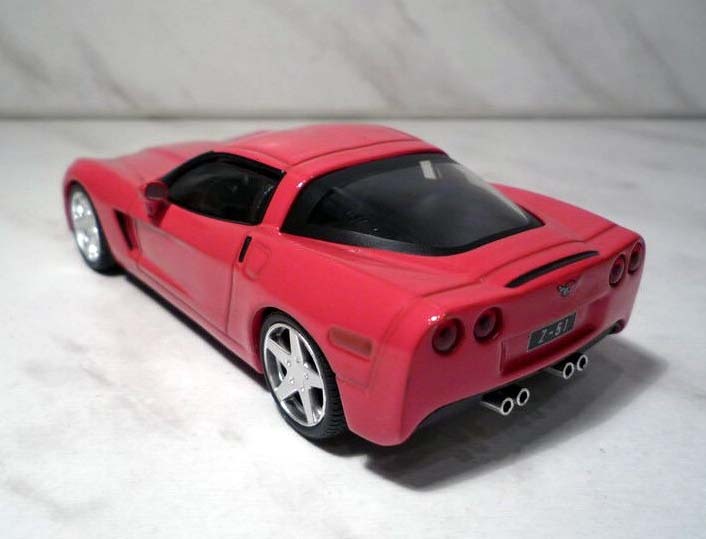 Myron Scott is credited for naming the car after the type of small, maneuverable warship called corvette. 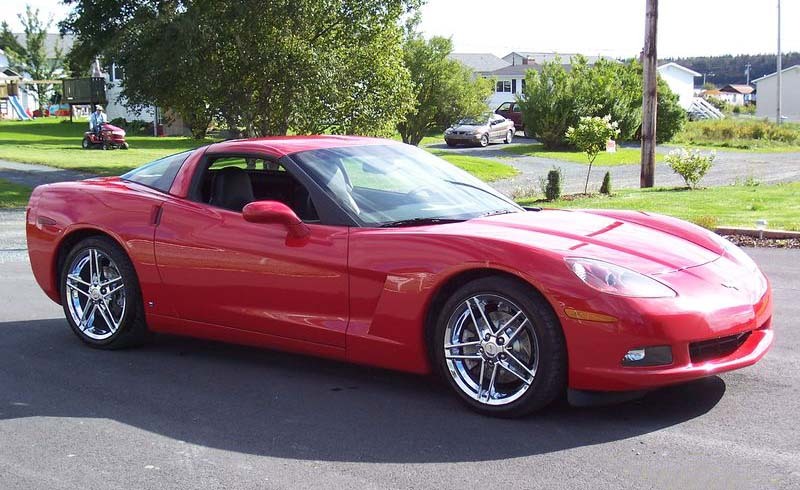 Originally built in Flint, Michigan and St. Louis, Missouri, the Corvette is currently built in Bowling Green, Kentucky and is the official sports car of the Commonwealth of Kentucky. 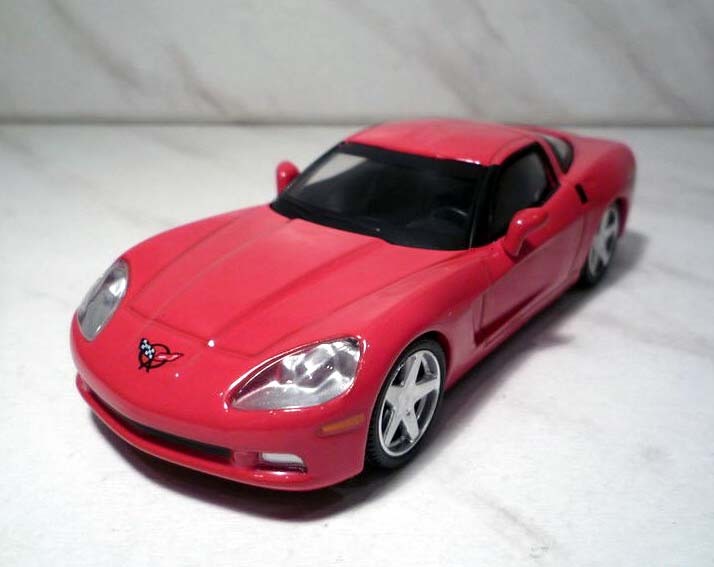 The National Corvette Museum documents the car's worldwide history and hosts the annual event.